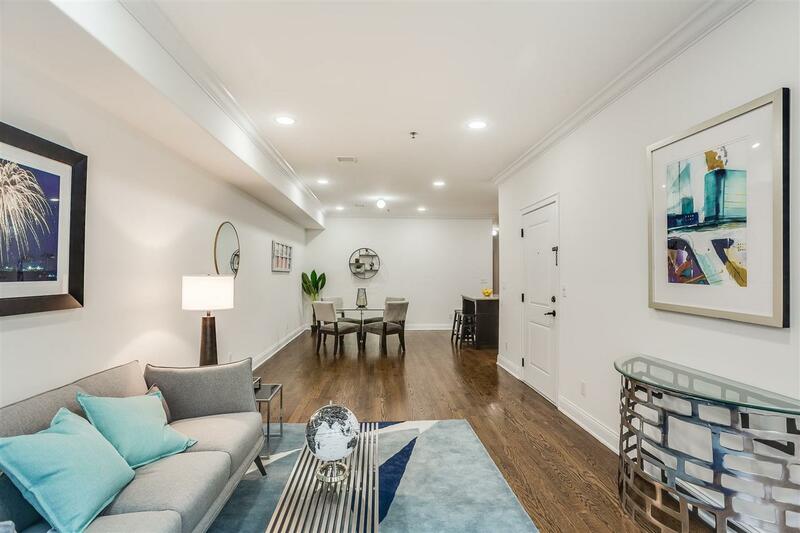 Welcome to 399 3rd Street, a 2 Bed 2 Bath like-new construction condo in Downtown Jersey City with 3 years left on the Tax Abatement! 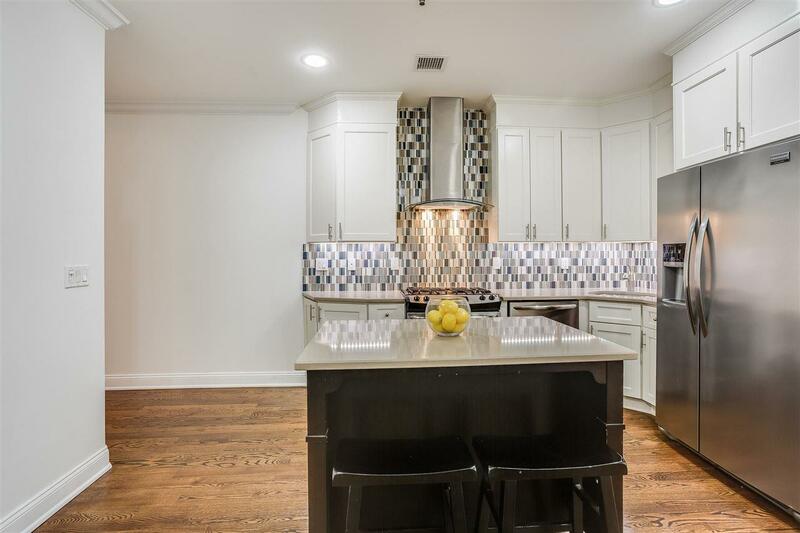 This bright & spacious condo offers the finest of finishes with a designer kitchen equipped with a Frigidaire Gallery appliances including hooded range, quartz countertops, & modern white cabinetry. 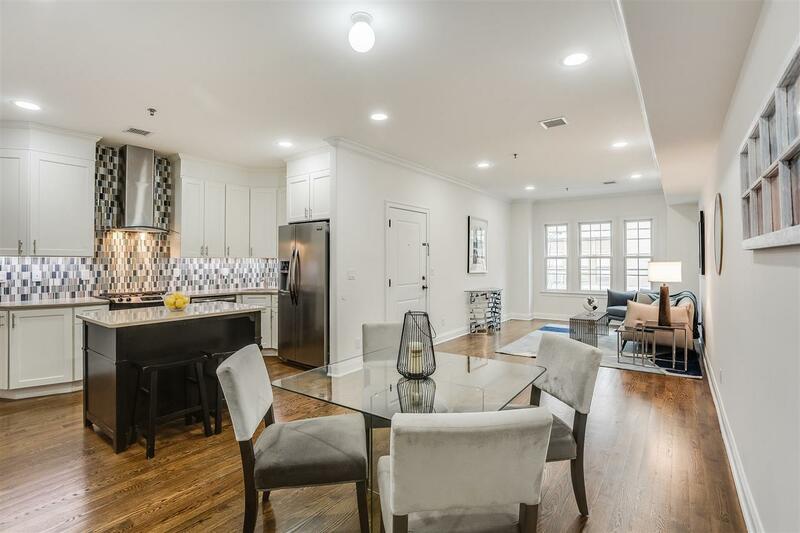 Pay attention to detail with beautiful crown molding, dark hardwood floors w/ an large area for dining, plus a small balcony off the master bedroom. The bathrooms are well detailed including an en-suite bath with designer vanities & custom tile. 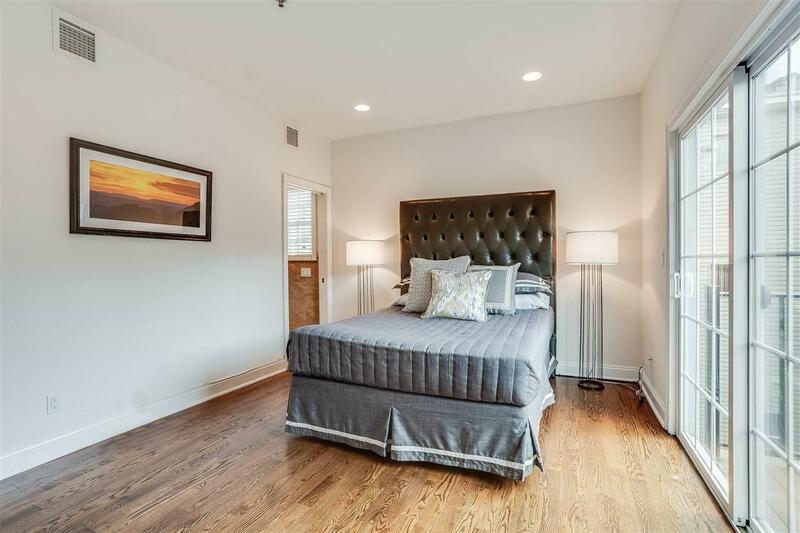 With only a short walk to the Grove Street PATH train, close to the vibrant restaurants & nightlife on Newark Ave come see why this is the best valued two bedroom on the market in downtown Jersey City! !